What if magic exists? What if there is a power to make our strongest wishes come true? 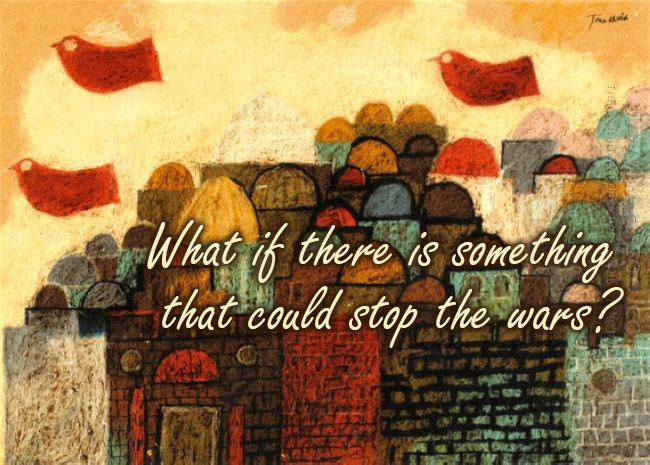 What if there is something that could stop the wars, help those in need and become the basis for the most precious gift – sustainable and everlasting peace?.. 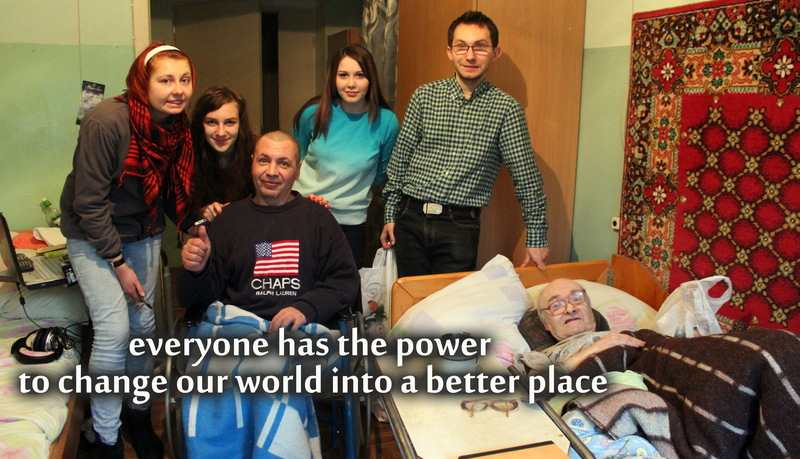 We, Youth for Peace – Kyiv, believe that you don’t have to be a superhero or a magician to make all this happen. In fact, the key lies inside us – it’s love. In a world, where there is so much hatred, grief and violence we are obliged to fight for something truly precious and meaningful, for something that gives hope and life. We have to fight for peace. And we have to do it with weapons, which can be even more powerful than any kind of rockets and bombs: with compassion, friendship, hope and love. This September on the peace conference in Krakow we dealt with the most horrible events of the recent history – World War II, the Holocaust. In various talks, meetings, thoughts and in the depth of silence we realized our important mission, which is not letting this happen ever again. Not letting the virus of violence and hatred spread in our world, but helping each other to build a new life for our societies. Friendship is something everyone can give to those who need it so much, who don’t have or even never had someone to call a real friend. People on the streets, who don’t have a place called home, that are often left behind and so lonely, they most of all need the care, love, the sincere talk, which only a friend can give. Long years of this special relationship with the poor showed us that this is a real step towards a new life in peace. That step can be done by anyone and in this sense everyone has the power to change our world into a better place. With this first blog-entry we’ll try to make our community more international. We are looking forward to meet new friends all around the world!